If you’re experiencing a high fever, persistent diarrhea, and painful abdominal cramping, you may be living with Crohn’s disease. An incurable and sometimes debilitating condition, the inflammation of the digestive tract caused by Crohn’s can last for months on end. Luckily, medical cannabis has helped countless people manage the symptoms of Crohn’s disease and can improve your quality of life dramatically. 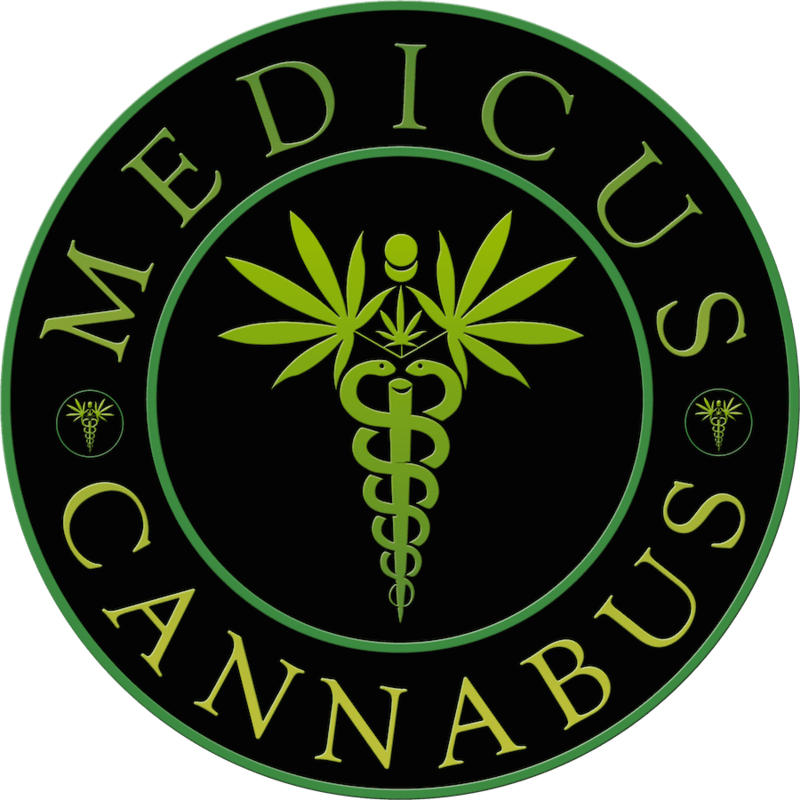 For more information about medical cannabis, call Cannabus Medicus in Palm Beach Gardens, Florida, today or make an appointment with the online scheduling tool. Crohn’s disease causes inflammation in your digestive tract, which can produce several unpleasant and painful symptoms that can become very serious, especially without treatment. Usually, this inflammation spreads throughout several layers of the digestive tract, making it difficult to treat. Crohn’s disease can’t be cured, but with treatment, it’s possible to manage the disease, greatly reduce its symptoms, or even reach long-term remission. How can I tell if I have Crohn’s disease? In severe cases, Crohn’s can also cause inflammation in the skin, eyes, liver, and joints, and can delay growth and sexual development in adolescents. You may notice your symptoms disappear for weeks or even months, but Crohn’s never goes away; it only goes into remission. How can medical cannabis treat Crohn’s disease? While there is no cure for Crohn’s disease, most traditional treatments involve the use of medications including immune system suppressors and anti-inflammatory drugs like corticosteroids to fight the swelling caused by Crohn’s disease. These can be effective but don’t work for everyone. Medical cannabis can provide relief from the worst symptoms of Crohn’s. By both reducing the pain of Crohn’s disease and soothing the upset stomach that accompanies it, medical cannabis can greatly improve your quality of life. Many patients choose cannabidiol (CBD) to treat their Crohn’s disease due to its lack of psychoactive properties. This means you can get the benefits of relief without the “buzz” often associated with cannabis. For patients with more severe symptoms, a THC-based treatment may be more effective. Medical cannabis has also shown effectiveness in reducing inflammation, including in the digestive tract, but this is still being researched. At the very least, medical cannabis can make living with Crohn’s much easier for you whenever it is active. If you’re tired of the effect Crohn’s disease is having on your life, call Medicus Cannabus today or make an appointment online.